This is our RSS feed – there are many RSS trackers available for iOS, Windows, and Android. It’s a great way not just to follow podcasts, but to follow blogs, magazines, news sites, and any other source that provides an RSS feed. The granddaddy of them all, iTunes. 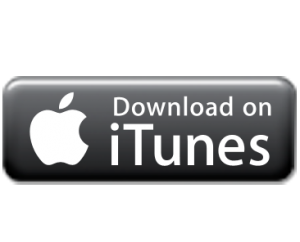 For the time being, this link will just take you to the Apple page where you can download the iTunes client, which you can then use to track down and download our podcast! And most recently we’ve made the podcast available on Stitcher Radio! There is a Stitcher Radio client available for Android and iOS, and you can also get it straight off the web.